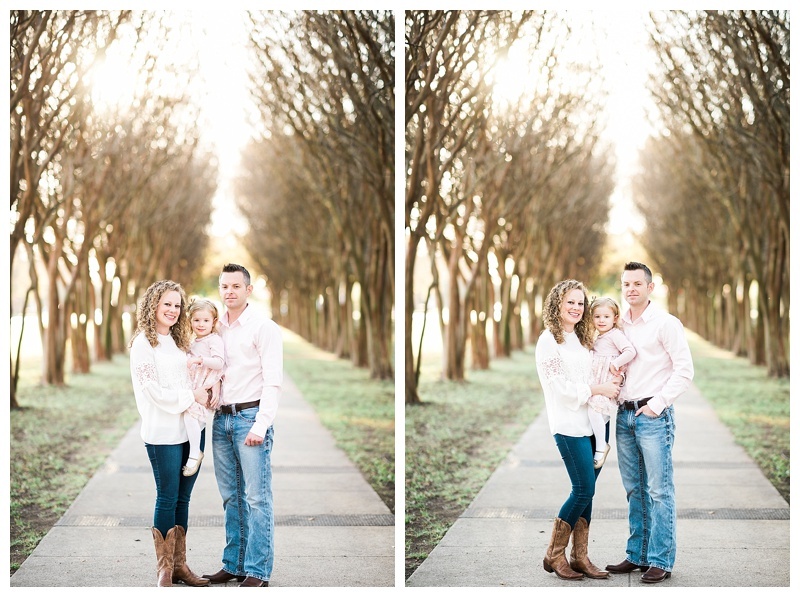 I just adore this sweet family! Little Emma was in my youngest daughters MDO class last year... I took her school portraits and they loved them so much they wanted to book a full session with me.. 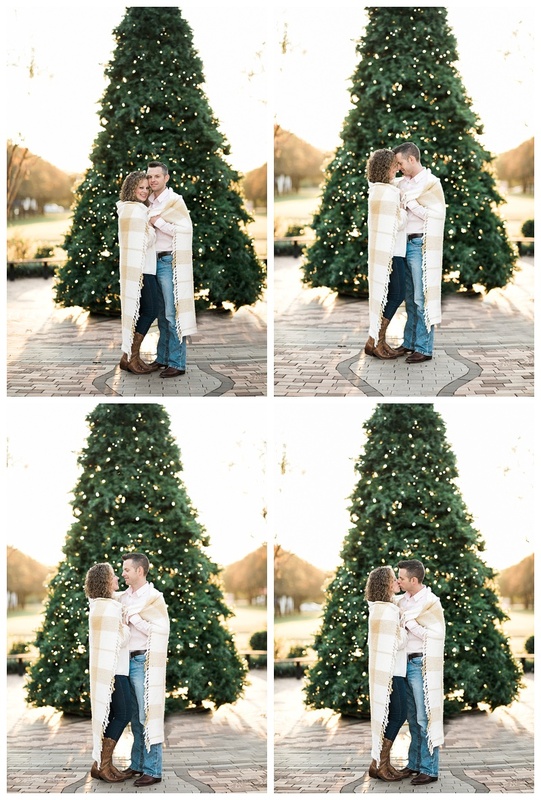 The trees at LSUS just give such a pretty scenery with the most perfect lighting.. We even were lucky that they just put up their pre lit Christmas tree for us to photograph in front of.. 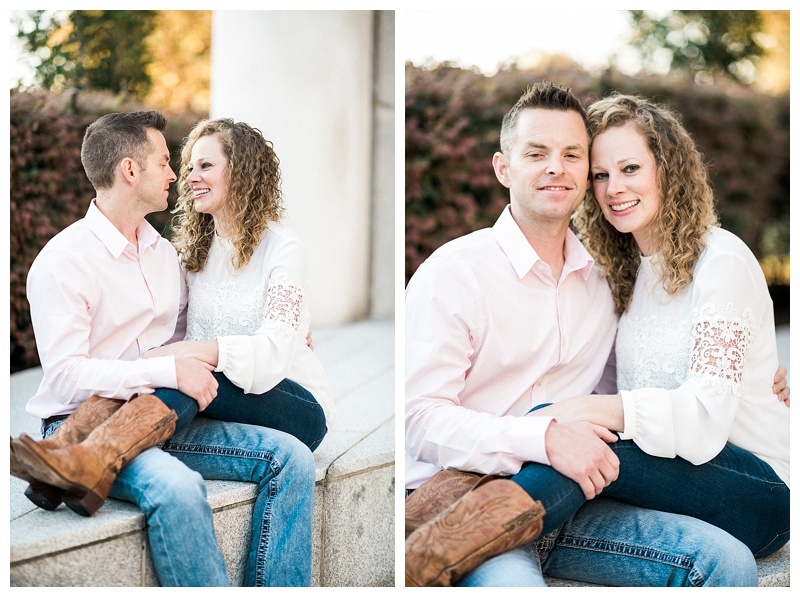 It worked out perfectly and I absolutely love how these turn out.. we had so much fun! 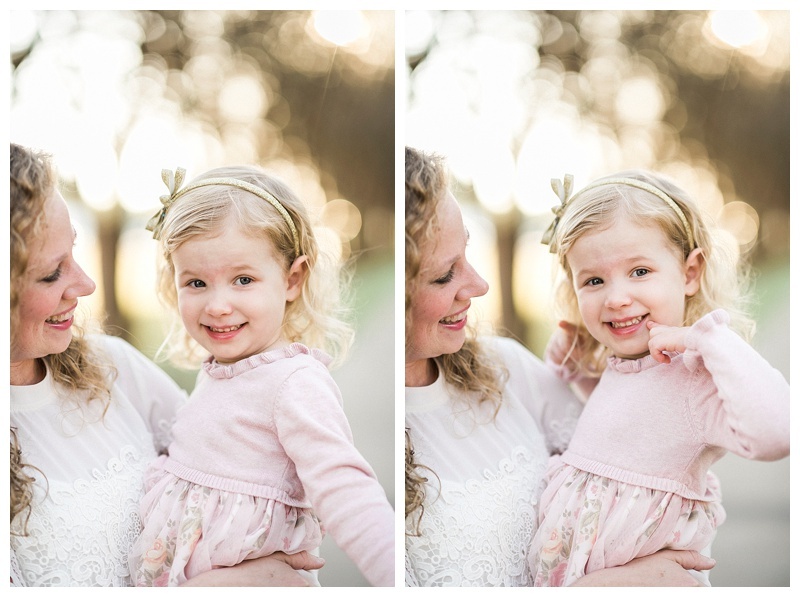 Thank you Christine for letting me capture this moment for your family, I am so thrilled to blog this... If you're wanting to know how a regular session with me will look like. This is a great example! Email whitneykrenek@me.com to book.